AI And VR- These days, staying up to date on cutting-edge technologies is critical to company relevancy. For example, recent advances in artificial intelligence and virtual reality have made major waves in the way some businesses operate. The company that knows about new tech earlier has a better chance of staying ahead of the curve and its competitors. 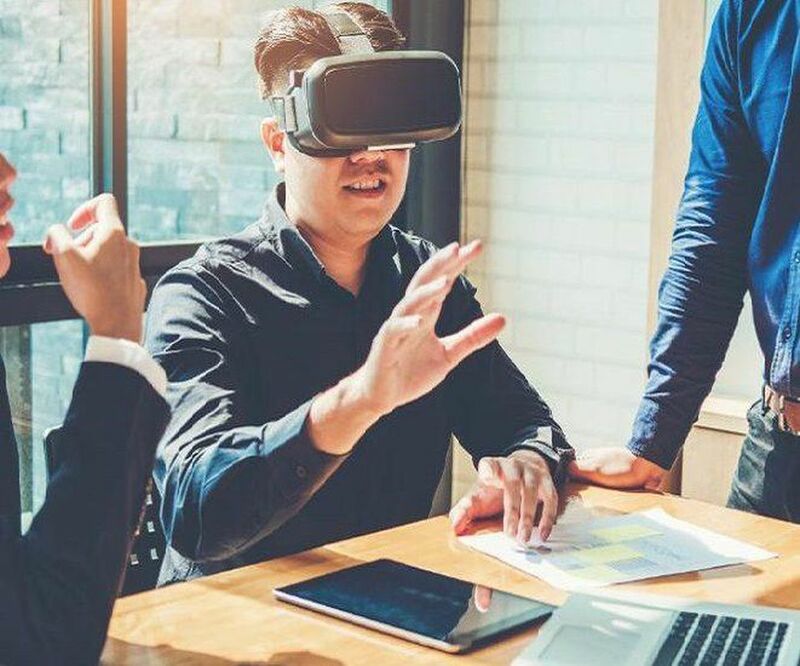 As groundbreaking advances are made in the realms of AI and VR, many are speculating on how these technologies will reshape both everyday living and the way businesses operate. We asked 14 members of Forbes Technology Council to highlight the ways they foresee AI and VR technologies changing the world. Virtual reality apps are already making great strides in the areas of training through more realistic simulations and therapy applications. If the promising results are any indicator, this will be an area to watch and a great example of tech directly improving our non-digital lives. – Matthew Wallace, Faction, Inc.
We are generating vast amounts of data on a daily basis. Yet most companies still spend considerable time hypothesizing what the data will tell them and then attempting to prove themselves right. AI finds correlations with data that we can never anticipate. These unexpected discoveries are already leading to significant breakthroughs in medicine, law, finance and security. – Kathy Keating, Apostrophe, Inc. The post 14 Predictions About The Future Of AI And VR appeared first on erpinnews.